Backyard grilling season is upon us and that means that unfortunately there will be some accidents. 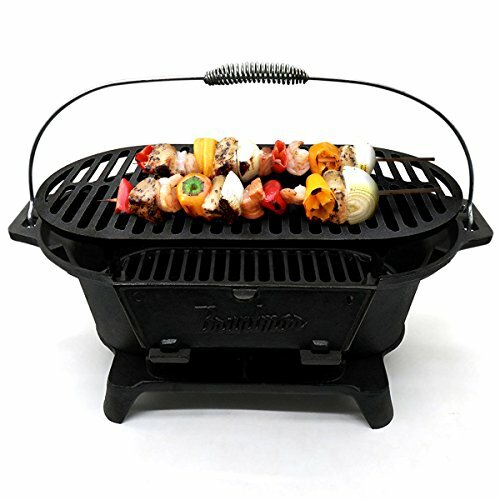 We all want to break out the grill after another long winter and enjoy cooking over wood, charcoal or gas to get that flavor that you can’t get from a microwave, a convection oven or a regular oven. Sometimes in our rush to enjoy cooking out, we forget safety or we take shortcuts so that we can get dinner ready faster. These are the things that cause those unfortunate accidents. From helping to choose the location of your grill to common cleaning and maintenance of your grill to simple tips that will enhance your cooking experience, these tips are sure to keep you and your family safe while you BBQ. Follow these tips to ensure that your next BBQ is a safe and fun time for all involved. Click here for more. 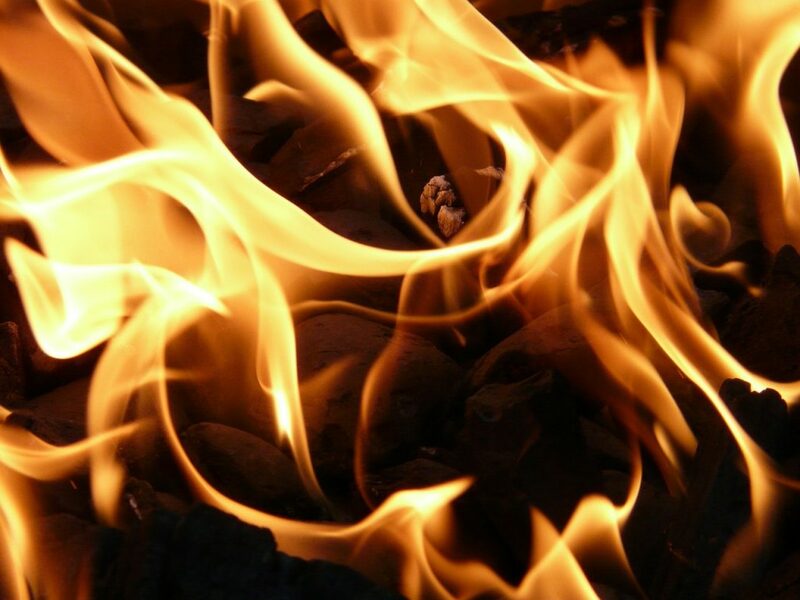 The National Fire Protection Association has put together some great tips on maintaining, cleaning and using your gas or charcoal grill. Common sense things like checking gas lines for leaks before you fire up the grill are easily overlooked. Make yourself a cheat sheet of things to check before you use your grill and you will greatly decrease the odds of starting a fire or having an accident. Click here for more from the NFPA. 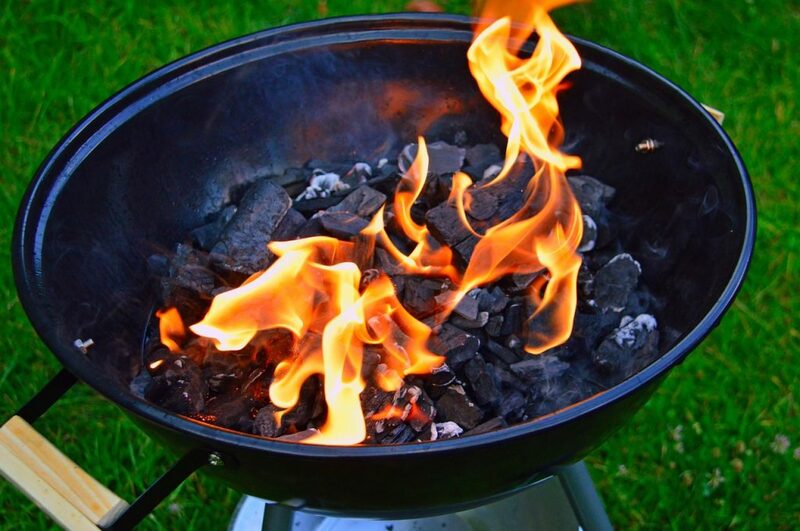 Servicemaster has put together a list of things that you should check before setting up your grill to maximize safety and prevent accidental fires. 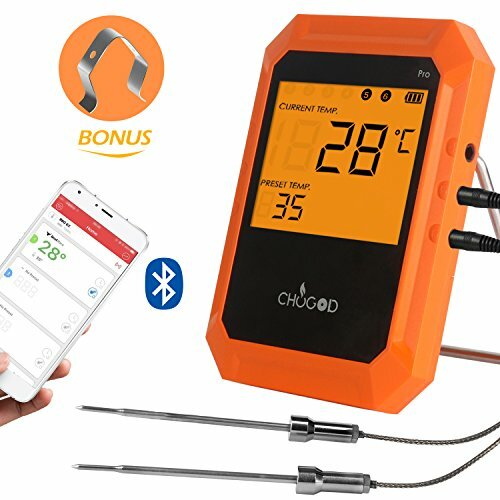 They offer tips for gas and charcoal grill users. 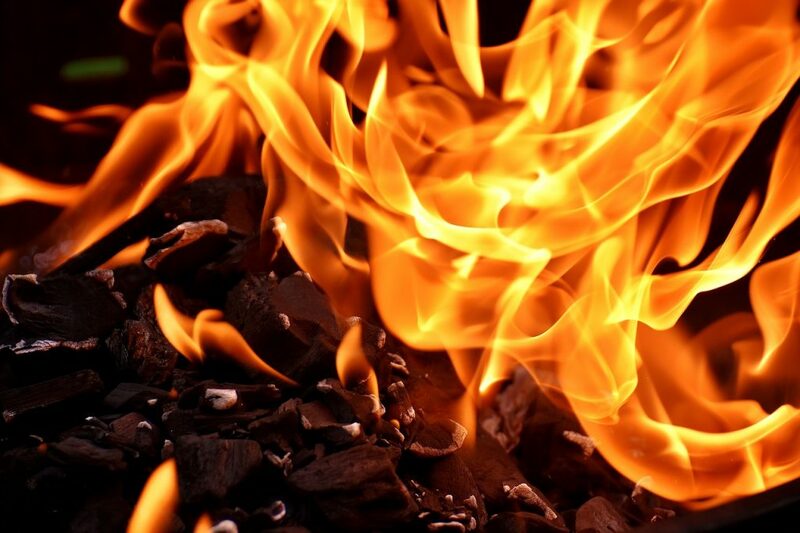 Click here to read more fire prevention tips from Servicemaster. 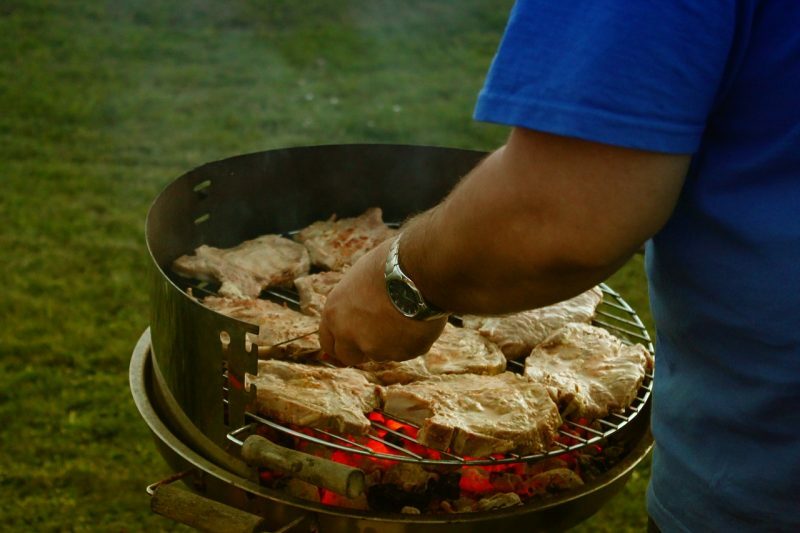 The Travelers Insurance company has also put together some grilling safety tips for consumers. 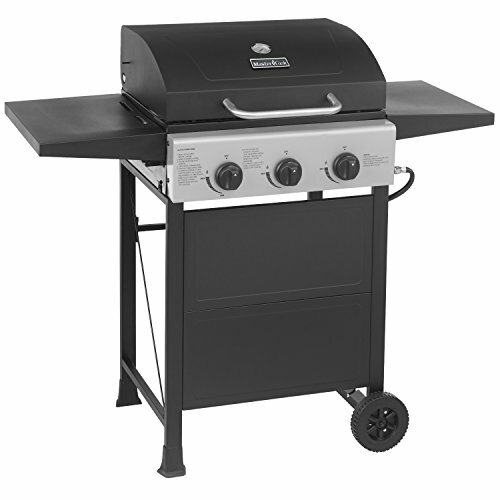 This list includes tips for using gas and charcoal grills. 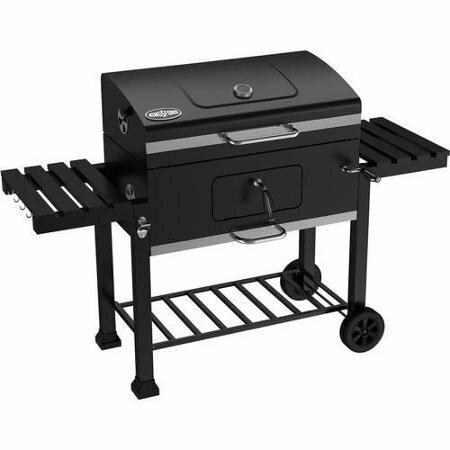 They cover grill location, checking for leaks, safety tips for using charcoal lighter fluid and even cover the clothing that you wear while using your grill. Click here to read more safety tips from Travelers. She managed to get her children out of the house and nobody was hurt but here house suffered some pretty bad fire damage. Turned out her charcoal grill was what started the fire. It caught the deck on fire which in turn caught the front of her house on fire. Please don’t be like her and learn safety lessons the hard way.